We moved to Eau Claire, WI in January 2007. 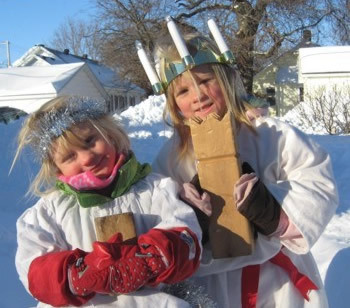 Early that year, we decided to have a kubb tournament in town. 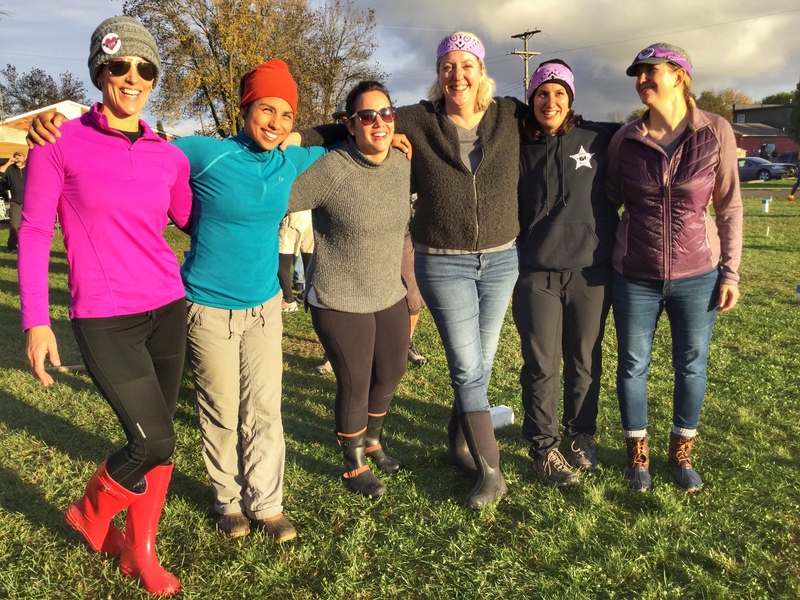 That kubb tournament had 15 teams and just over 30 players. Since that day it has outgrown three city parks and in 2010 turned into the U.S. National Kubb Championship. 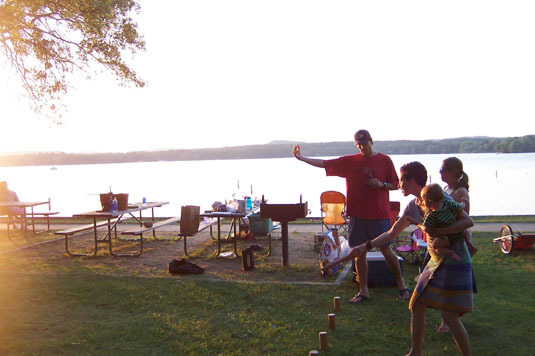 On December 13, 2011, the City Council passed a resolution that Eau Claire, WI is officially the Kubb Capital of North America. Since that August 2007 tournament, the only one in the U.S. that year, the number of tournaments in the U.S. has grown substantially, with over 40 tournaments planned in the U.S. for 2016. In 2016, the U.S. Championship had 128 teams with 450 players and Kid Kubb had 24 teams and over 60 players. Over the course of the past several years, we have made our way to numerous schools, organizations, and other groups in Eau Claire. What is great, is that we are not alone, as many others in Eau Claire are promoting kubb throughout the City and beyond as well. If you have any questions regarding kubb, the website, and/or the amazing story about how kubb swept Eau Claire (and throughout the U.S.), please feel free to contact us.